If you aren’t able to secure tickets to Lee Dong Wook’s fan meeting next week, here’s your shining ray of hope. Before his fan meeting on 15 Apr, the devillishly charming Korean actor – known for his roles in “My Girl”, “Scent of a Woman” and latest hit dramas “Goblin” and “Hotel King” – will be making a public appearance at a free event. The star, who plays the Reaper in “Goblin” alongside fellow actor Gong Yoo, will participate in an open sharing session held at Plaza Singapura’s Outdoor Atrium (before the main entrance of Plaza Singapura’s new wing) from 12pm. Die-hard fans, here’s how you can secure front-row seats to see Lee up-close. 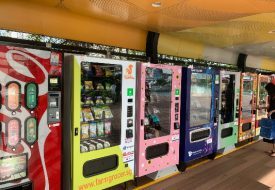 The first 40 customers to sign up for StarHub Go Select from now to 9 Apr will be given a pair of premium standing area tickets to the sharing session. And if you’re already an existing StarHub TV subscriber, you can win a pair of VIP tickets to the 2017 Lee Dong Wook Asia Tour in Singapore “For My Dear” fan meeting on the same day at Marina Bay Sands. 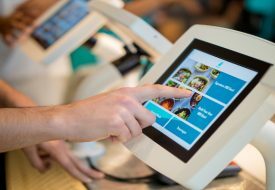 Participate in an online contest, open until 9 Apr, at www.starhub.com/go-contest. 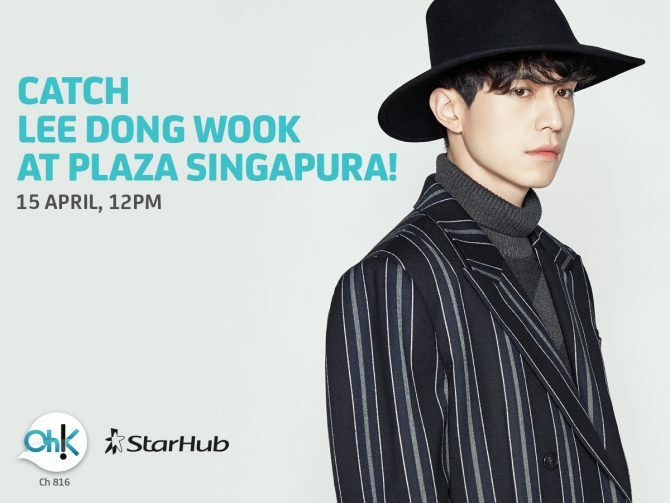 Lee Dong Wook will appear at Plaza Singapura Outdoor Atrium on 15 Apr, 12pm.